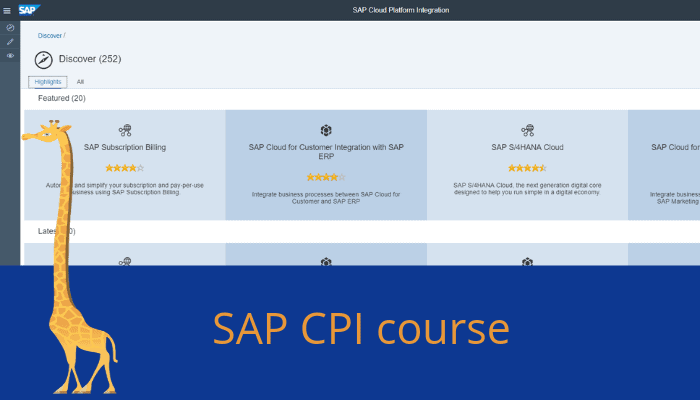 Do participants have access to a SAP Cloud Integration system to be able to work through what you are showing or are we just watching screenshots? I am interested in the course but just wondering what hands-on options there are for this course. I would like hands-on components. We dont have access to a CPI system for students.